Retail stores are busy and high traffic areas that are packed with shelving units, clothes racks, employees, and customers. They are the number one target for shoplifters; in fact, there are more than $26 million dollars’ worth of goods stolen every single day in the U.S. That’s over $60 million on a year alone! A busy store means your employees are busy helping customers and likely not able to keep an eye on every single individual in the store. Similarly, as an owner or manager of a retail store, keeping an eye on every employee or customer is impossible. If there are fitting rooms in the store, are employees monitoring every item that a customer takes in and out? Theft is not only a problem with customers, but with employees as well. in a retail environment. Big, busy, countless aisles, corners, bathrooms, and fitting rooms are only a few examples. 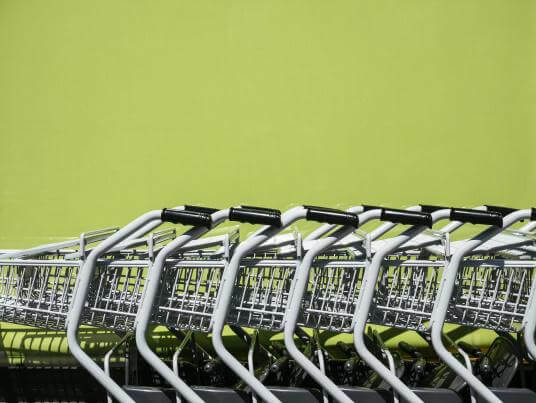 Most shoplifters don’t plan to steal, in fact 72% of shoplifting was not planned in advance, and so catching a person in the act can be quite tricky. Once a person gets away with it in your store, the chances of them doing it again are high. 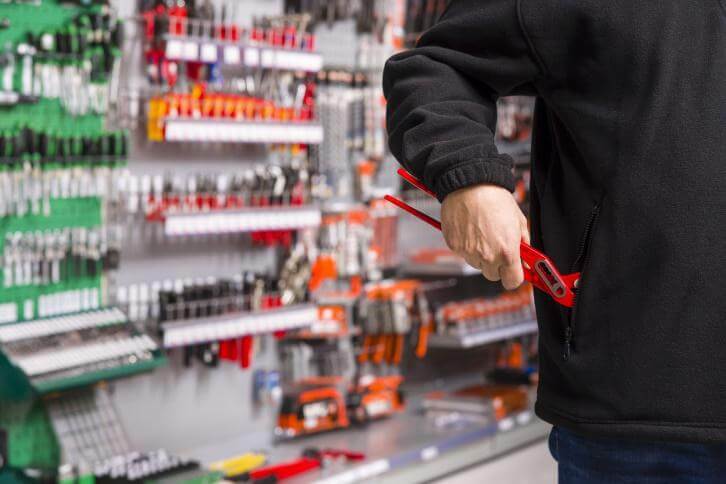 Without security cameras located around your store, shoplifters can even walk out of your store with larger items, given that there aren’t any surveillance cameras. such as main doors, checkout lanes, busiest departments, and around areas most likely to be targeted by shoplifters. Being able to monitor several cameras around the store will give you many viewpoints that you would otherwise not have. If someone looks suspicious you can closely monitor them until you catch them stealing merchandise, and stop them when leaving the store. If someone does get away with stolen goods, having clear digital footage will provide the police with enough evidence to try and catch the criminal. This is why it’s also good to have cameras located outside of your store as well. Security cameras will often times make a person more nervous about stealing merchandise and will likely deter them, and around 70% of retail stores in the U.S. have CCTV. Big or small, if you are in the business of retail, a security camera system is extremely important in protecting your store from shoplifting, whether it is employees or customers. is another huge reason for a surveillance system. Accidents happen, no matter how much you try and prevent them. When an accident happens on your property, not only is this very unfortunate for the victim, but it can be costly to you as a business owner. There are many precautions that an owner of a retail store takes to make their store as safe as possible. Proper safety training for employees and shelves that are assembled and stocked correctly is a couple of steps. Ensuring that the parking lot and entrance is free of hazards such as snow or ice is another. Despite taking all necessary precautions, nothing is perfect, and accidents can still happen in your store. Video footage is important when a person is trying to file a claim against you and your business, saying you are at fault for their injury. The same goes with employees who may have not been following directions when using certain tools or machinery, and having camera footage will help prove that you were not at fault. Send us a layout of your retail store or business and we will design a custom camera system for you!